Need to build a complex application? Multiple modules, Rest API? Short on time? Don’t waste Your priceless time building everything from scratch. 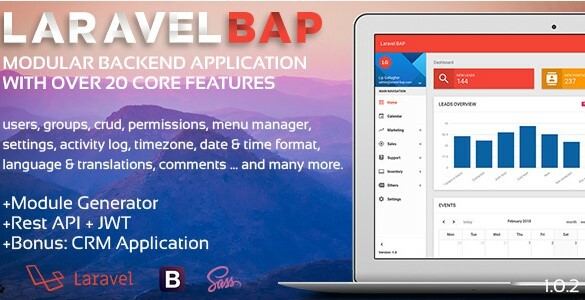 Start with Laravel BAP. Small price, great benefits.